It’s our favorite time of year! 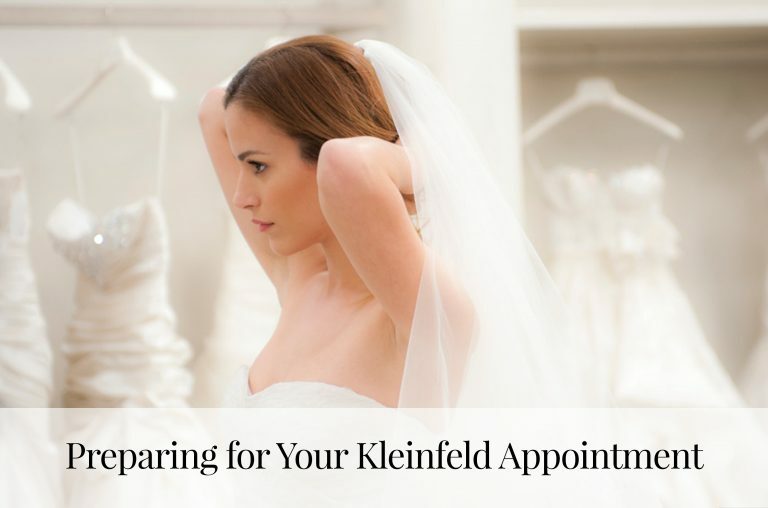 Bridal Fashion Week is on the way, and we are preparing to see some new and exciting trends on the runway. Tony Ward, an experienced haute couture designer and exclusive Kleinfeld bridal designer, will be showing us his new designs on Monday, April 18th. As an international brand and masterful designer of both couture and bridal fashion, his ideas have influenced trends all around the world. Drawing inspiration from his couture collections, his previous bridal collections feature rich fabrics and intricate shapes. Anxiously awaiting the new collection’s reveal, we were able to ask him a few questions that have been burning on our minds. KB: Tell us a little bit about your background. How did you end up designing both haute couture and bridal? TW: I was born in the family Couture Atelier. Growing-up in the effervescent world of fashion, surrounded by the most beautiful silks and gowns gave me a taste for Fashion at a young age. I studied and worked in Paris in very well-known fashion houses, then started my own Couture brand in Lebanon to continue my father’s legacy. The bridal came later, when our Atelier grew and we started ready to wear collections. We had noticed a big demand in the Lebanese bridal market. KB: Please describe your overall style as a designer. What usually inspires your designs? TW: My bride is romantic, elegant and sophisticated. I draw my inspiration from contemporary architecture, which helps me envision sculptural forms, create innovative techniques, and play with the boundaries of light and transparency to create elegant, regal, refined silhouettes. KB: How do you think designing in both spheres has affected the way you design? 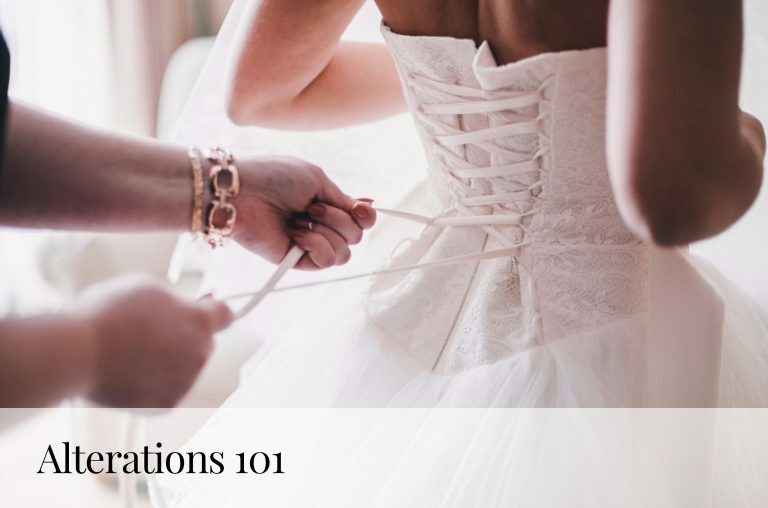 Do your couture collections influence your bridal collections, or vice versa? TW: Of course there is a synergy between my collections. It often happened to me to create a beautiful embroidery for a Couture dress only to notice it would be perfect as a Bridal corset! At the end of the day, inspiration is everywhere. You have to trust your instincts and feed your imagination. Designing Bridal gowns has definitely taught me the importance of personal style, and that not every girl can wear every dress. KB: Do you have a favorite: couture or bridal? If so, why? TW: Every Couture Collection is a new adventure; we present it in Paris, twice a year. An exciting, wonderful and adrenaline-filled moment. With the Bridal, on the other hand, we do things more calmly as we have one collection per year. I design a Collection carefully tailored to suit all markets. The best part is you get to imagine so many new Bride’s fairy-tale gowns! Being part of that is truly a privilege. KB: Out of all your collections, both haute couture and bridal, which has been your favorite to design? TW: I have a special preference for my first collections, when I first started out. Because of the memories, the fear and the great success it brought me. KB: Give us a little hint! What can we expect to see from you at bridal market this season? TW: Capes, overskirts, royal silhouettes and more! Thank you, Tony! Don’t forget to follow Tony Ward‘s runway show on Monday, April 18th at 6 PM EDT. 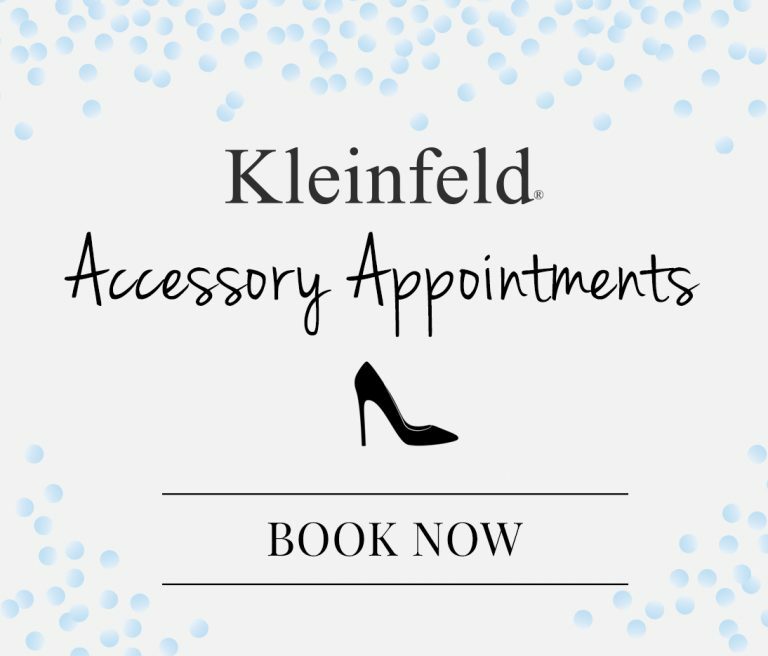 You can follow the live updates @Kleinfeldbridal on Facebook Live Stream, Instagram, Twitter & Snapchat! 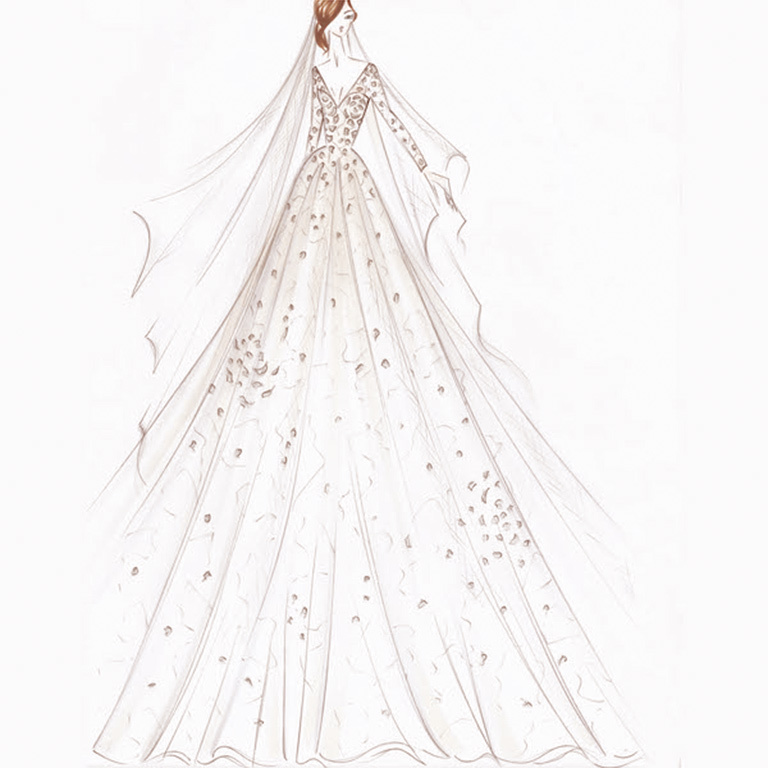 See more of the designer’s fashion inspiration @tonywardcouture on Instagram!